Natural gas production is increasing worldwide since natural gas is gaining market share as source of power. Many gas fields have been discovered in deep sea areas. Several floating production and storage (FPSO) units are under construction or in planning phase. During natural gas production process the gas must be treated to meet the specifications of marketable natural gas. Sour gases such as CO2 and H2S are re-injected by gas injection compressors at high pressures. Natural gas is fed to the on board power plant by fuel gas compressor solutions. The compressor solutions from Burckhardt Compression are designed to fully comply with the demanding marine and gas processing requirements of an FPSO or FLNG. Burckhardt Compression offers its compressor solutions as complete turn-key installations, engineered packages or bare shaft compressors. Our in-house competence includes compressor design and sizing, pulsation and vibration studies, plant engineering, instrumentation and PLC programming. As a compressor OEM with more than 170 years of experience we have been setting standards for leading valves and sealing technology. With our broad in-house expertise we are able to select the ideal components for longest mean time between overhaul (MTBO) of compressor solutions operated on FPSO’s. This results in maximized uptime of the gas processing plants and maximized gas production. Fuel gas supply for auxiliary equipment. 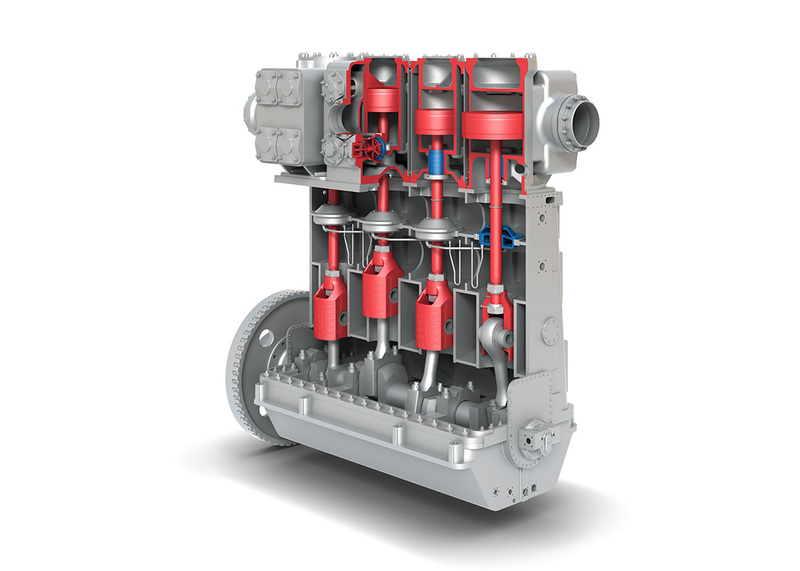 The Laby® Compressor BOG handling solution maximizes the operation flexibility due to the use of temperature insensitive contactless oil-free labyrinth sealing technology on pistons and piston rod. This technology eliminates the need for gas pre-warming or compressor pre-cooling. The fully balanced and vibration free Laby®-GI Compressor solutions protects the ship structure and installed LNG membrane tank systems. Between the compressor stages gas side streams to feed e.g. 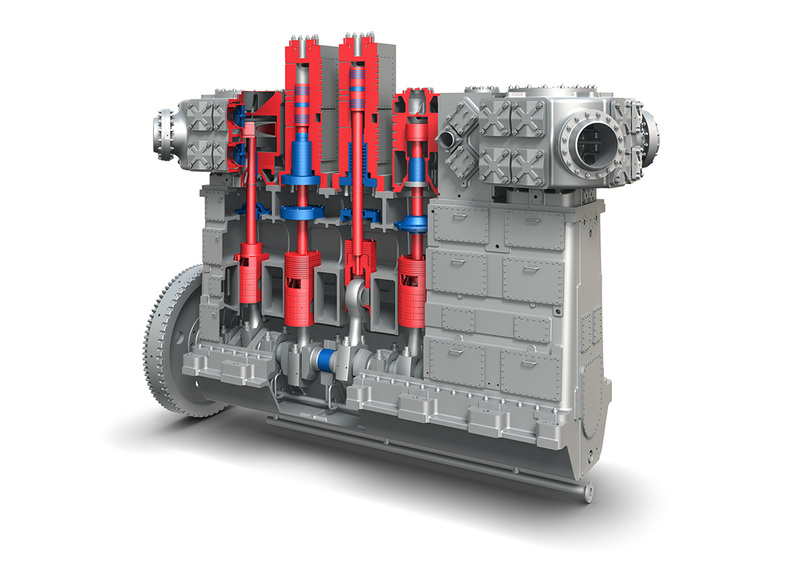 Re-liquefaction, auxiliary engines or other processes allow multi-purpose compression and eliminate individual compressor equipment per process. The Laby® BOG Compressor solution is designed gas tight to eliminate gas loss to the flare and N2 purging. 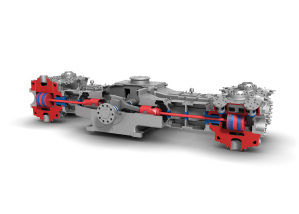 The outstanding reliability and availability of Burckhardt Compression’s BOG handling solutions help the FPSO or FLNG operators to maximize plant up-time and production while minimizing operation expenses (OPEX).